Vision for a tech-driven NHS unveiled, but is there money to fund it? Health Secretary Matt Hancock has revealed a plan to put digital technology-led transformation at the heart of the NHS. The document, which was published yesterday, targets out-dated and obstructive NHS IT systems, with the health secretary claiming that such technology will soon become a thing of the past. Access to real-time data will underpin digital services in the NHS, backed with plans to introduce minimum technical standards that digital services and IT systems in the NHS will have to meet. Those systems that fail to meet industry standards will be phased out, with the government seeking to terminate contracts with providers who aren’t willing to comply. 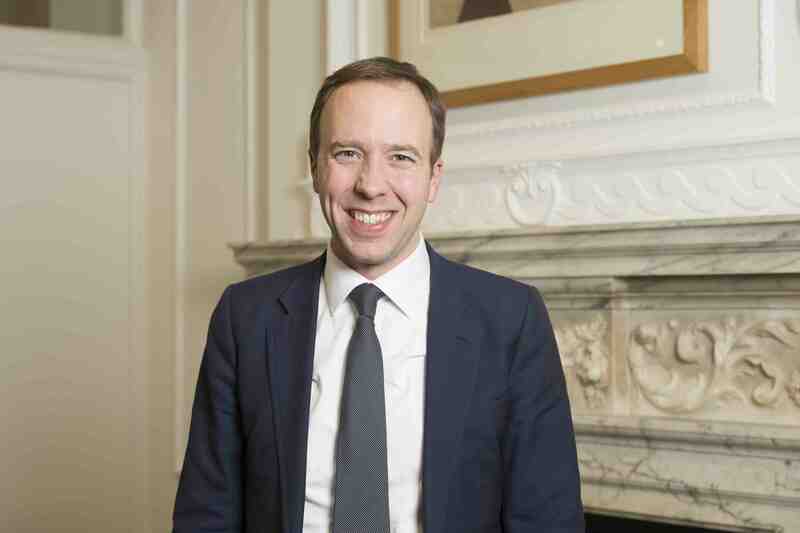 Health and Social Care Secretary Matt Hancock said: “The tech revolution is coming to the NHS. These robust standards will ensure that every part of the NHS can use the best technology to improve patient safety, reduce delays and speed up appointments. The plan comes as no surprise, as Hancock grew up in a family which built its own software business, and has been a vocal advocate of digital technology since he began his ministerial career five years ago. Just last month Hancock spoke about his vision at the NHS Innovation Expo in Manchester, where he claimed that out-dated tech cost lives. Head of NHS Digital, Sarah Wilkinson, agrees, saying: “Greater standardisation of data, infrastructure, platforms and APIs will create a health and care system that is more joined-up, and as a result safer and more efficient. The plans won't come cheap, however. The Health Service Journal has revealed that a national-scale, long-term technology plan will cost an estimated £12.9bn, a figure that may well be unattainable for the cash-stripped health service. The HSJ took into account the costs of a new IT infrastructure along with the creation of personalised care and improving cancer survival. The HSJ says the NHS will need to find an additional £3.2bn just to keep the current tech programmes running past the year 2021, let alone secure investment for a new plan. “We recognise that the implementation journey is complex,” says Wilkinson. “Through consultation we will seek to understand in detail what the challenges are for different parties and throughout implementation we will focus on providing clear specifications, detailed guidance and extensive support. The digital plan comes ahead of a new Long Term Plan for the NHS in England, which the government has consulted on and is expected to produce its final report next month.